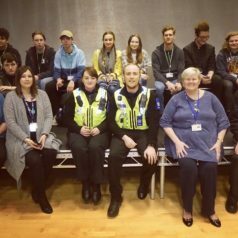 Local PCSOs Lynsay McNeil and Dominic Doust have held a series of safety talks at the Grimsby Institute this week in a bid to arm learners against potential danger. 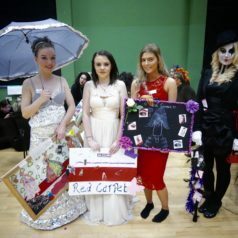 Hair and Beauty learners showcased their talents in a bid to win a range of prizes as part of a special internal competition. 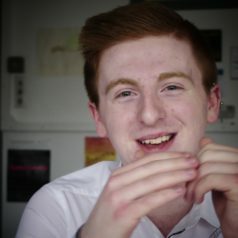 A BUSINESS student who was once told he would “never be successful” is celebrating after receiving a £25,000 scholarship to study at one of the country’s top universities. 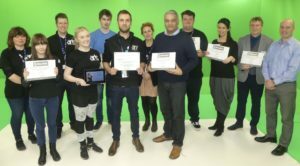 Creative learners have helped scoop a national award for best e-learning after collaborating on an innovative project. 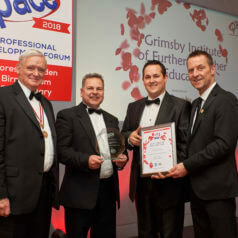 Grimsby Institute’s Hospitality team have proved their excellence by scooping a prestigious national teaching award. 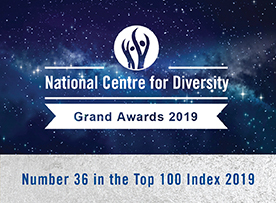 Staff members including Curriculum Manager Paul Robinson travelled to Birmingham to collect a Professional Association for Catering Education (PACE) award for Excellence in Teaching.